and the sorrows of his most holy Mother at the foot of the Cross. Our Father – Hail Mary – Glory be. 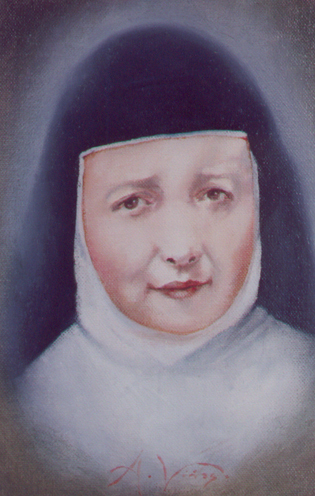 Blessed Maria Guadalupe, pray for us. Please send, by mail or through the internet, any favours received.